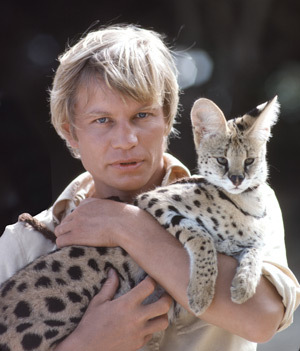 Michael York with a Serval cat in The Island of Dr. Moreau, 1977. 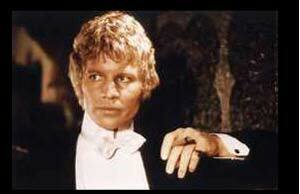 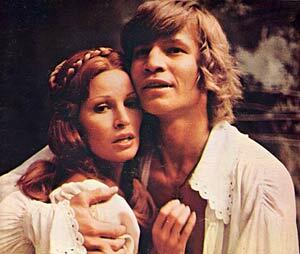 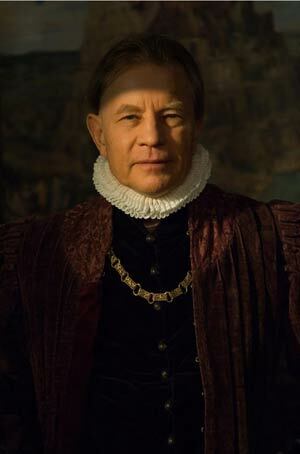 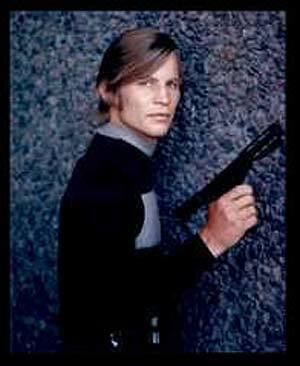 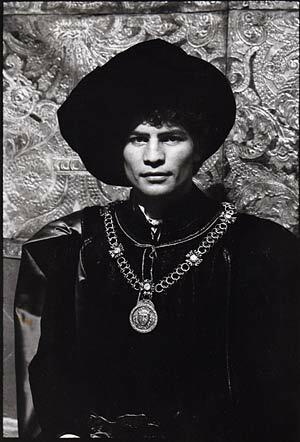 Michael York as Nicholas Jonghelinck in The Mill and the Cross. 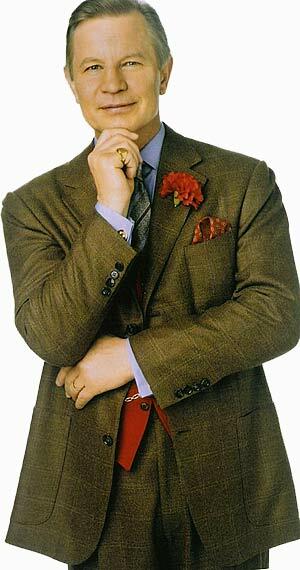 As Basil Exposition in Austin Powers.